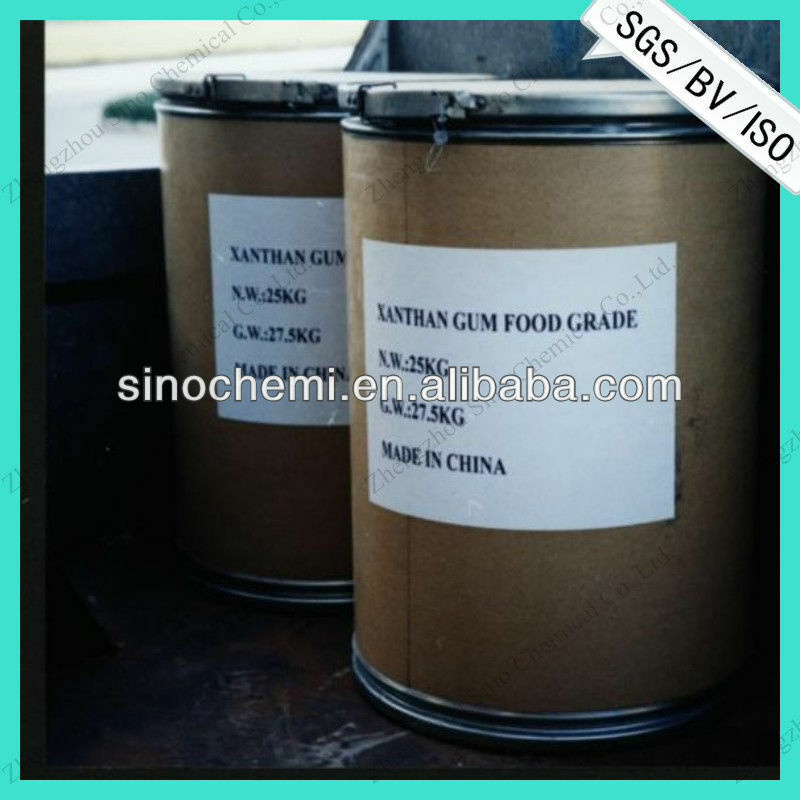 Usage of Xanthan gum: used as thickener, suspension agent and emulsifier etc. 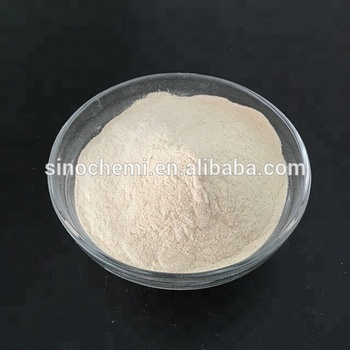 Widely used as salt/acid resistant thickener, high efficient suspension agent and emulsifier, high viscosity filling agent in various food and beverage. It can not only enhance the performance of water-keeping and shape-keeping, but also improve the freeze/thaw stability and taste of food and beverage products. 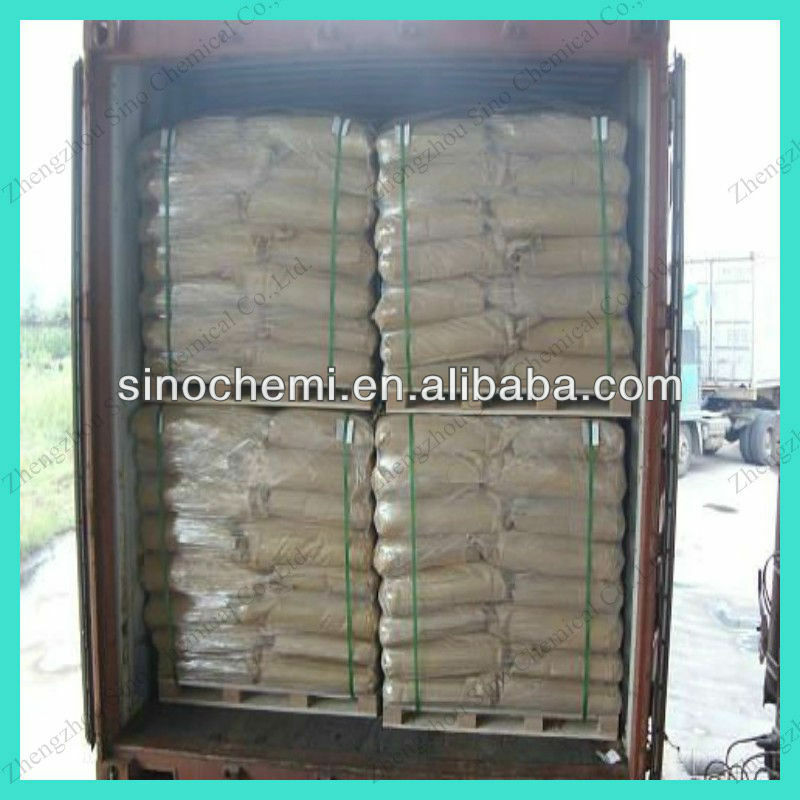 Zhengzhou Sino Chemical Co., Ltd. 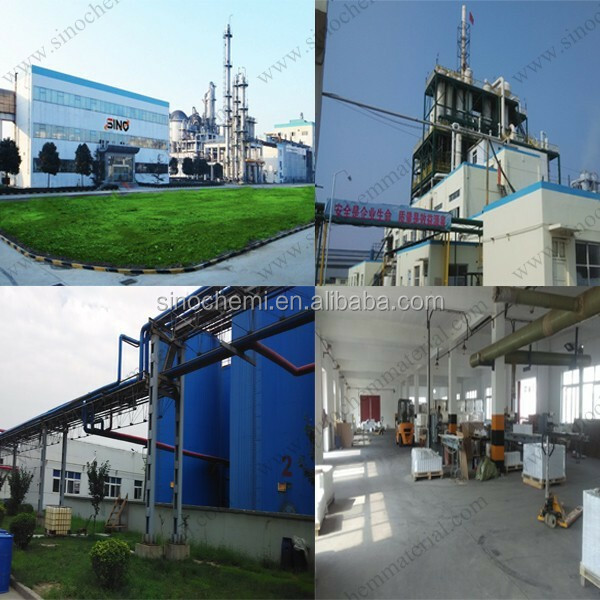 Located at Zhengzhou High tech Development Zone and covering an area of 10,000 square meters,is a Chemical high-tech group company with an integrated system of researching, development,production, marketing and sales ability. 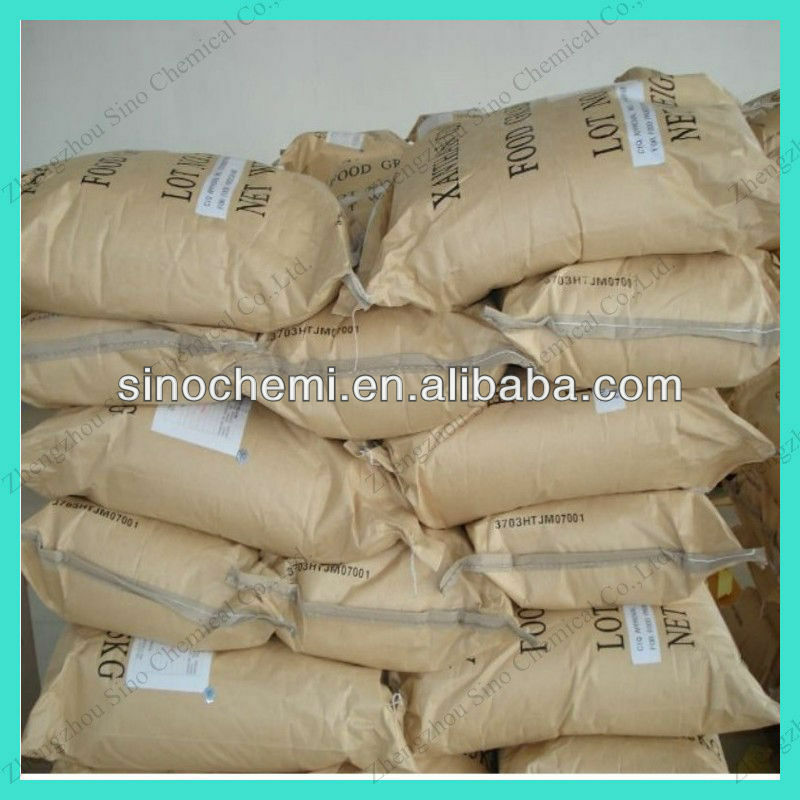 It mainly produces Inorganic Chemicals, Organic Chemicals, Food and Feed Additives etc. 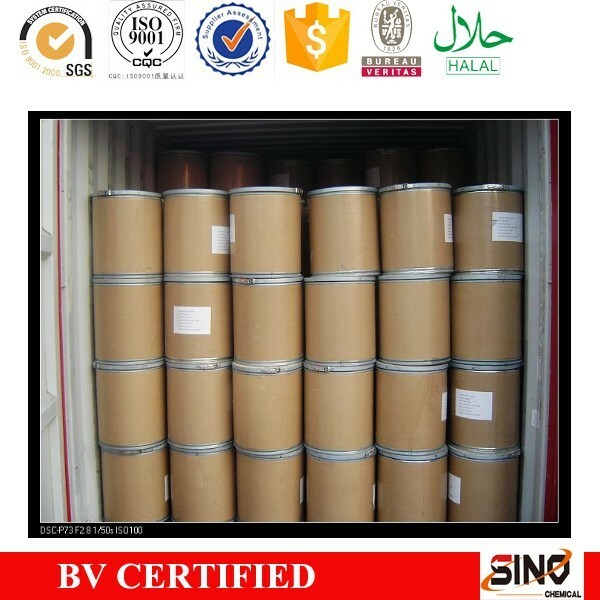 A: The following certificate is available, such as?COA,?MSDS,ISO, SGS Inspection report, BV Assesment, HALAL, Kosher, CRIA ,Health Certificate ,FDA, FORM A ,FORM E and CIQ certificate etc. Consistent Quality. Our plant has strict quality control in each manufacturing process. 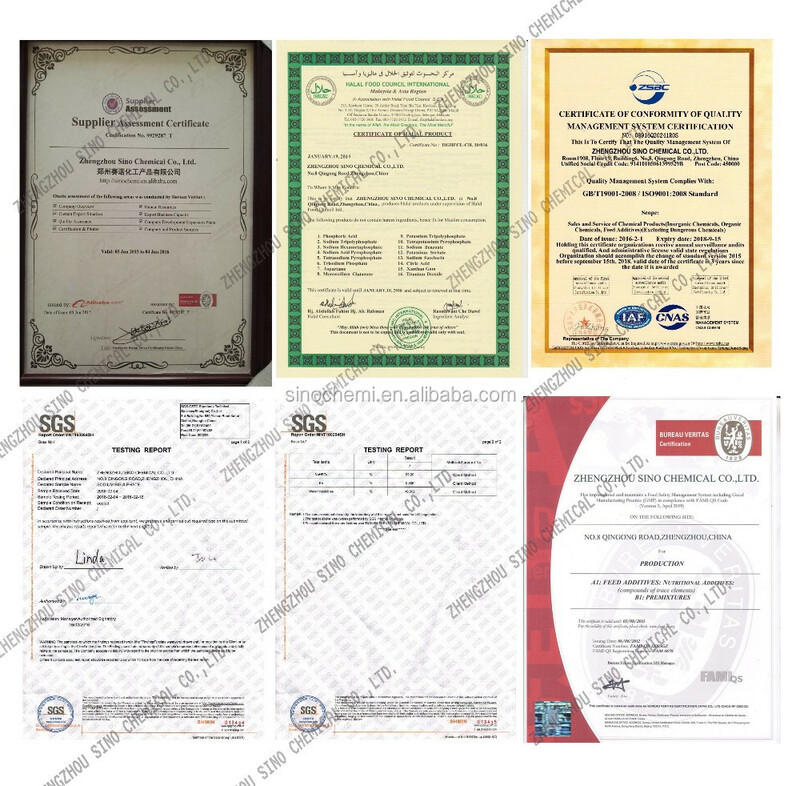 And Our goods passed BV,ISO9001 and SGS which?quality can be control and guaranteed. Shortest delivery time. 90% of orders are shipped within 7-10 days after receipt of the prepayment or workable L/C. Also, our factory have five production lines and one backup production line,can support any urgent orders. Q5: Can?I?get best price from you?